← Plants that Make Me Drool – Literally! 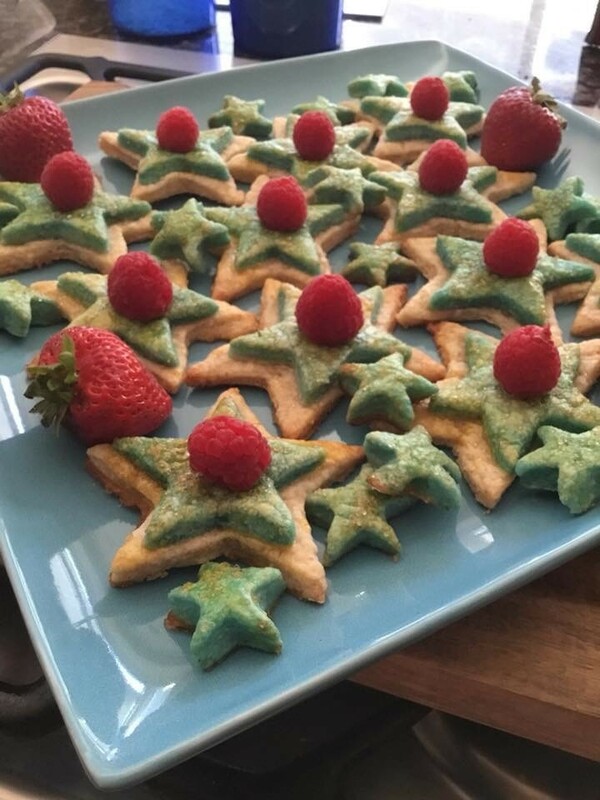 This entry was posted in holiday, Kitchen, Recipe, Seasonal and tagged 4th of July, blueberry pie, celebration, cookies, desserts, Happy Birthday America, July, July 4, party desserts, pie, Recipe, shortbread cookies, strawberry pie. Bookmark the permalink. Thanks Aunt Shelia! It was a ton of fun making it!